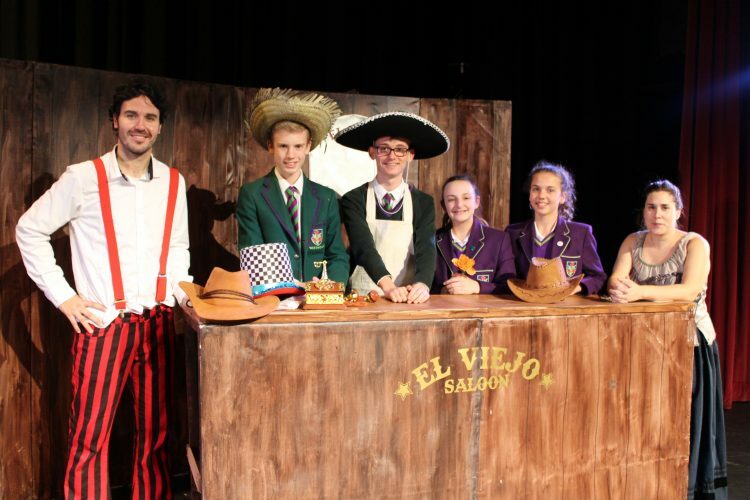 Today we welcomed some local schools to join our own students to watch a Spanish play by returning theatre company Onatti. The play was aimed at Year 10 and 11 pupils and aimed to give them the opportunity to have fun whilst learning Spanish. 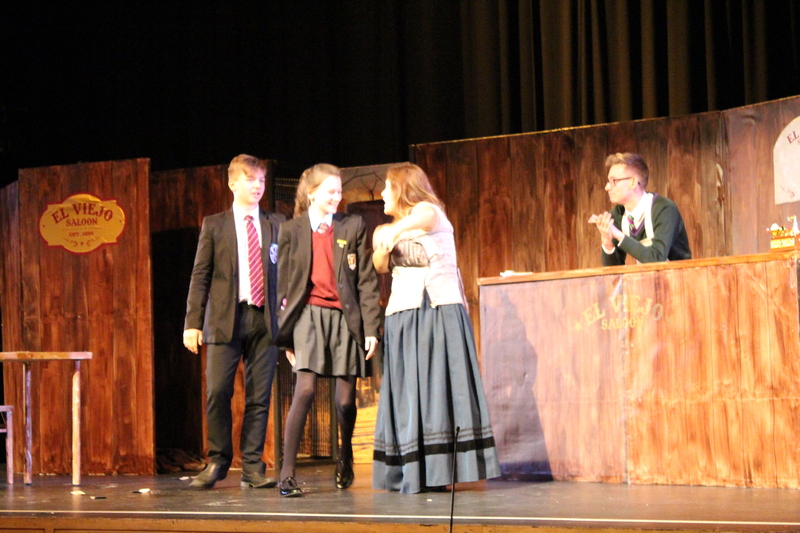 The main characters were joined on stage by some of the pupils who found themselves part of the cast, much to the amusement of the other students! 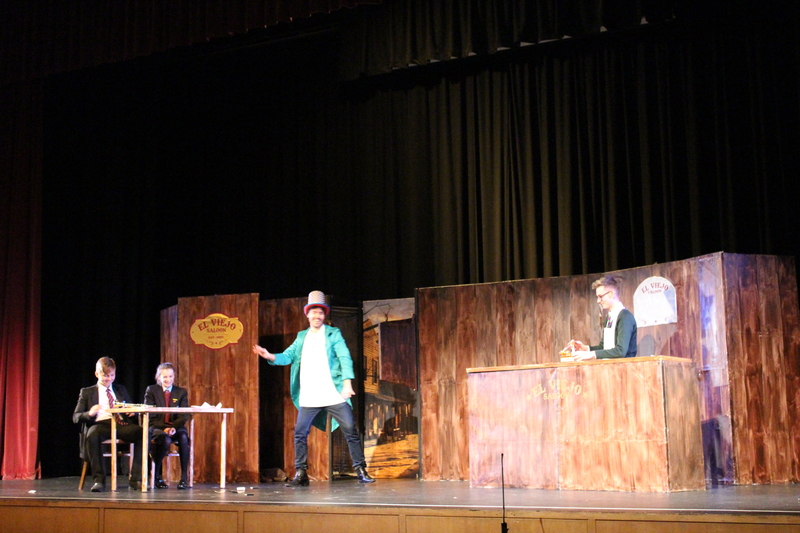 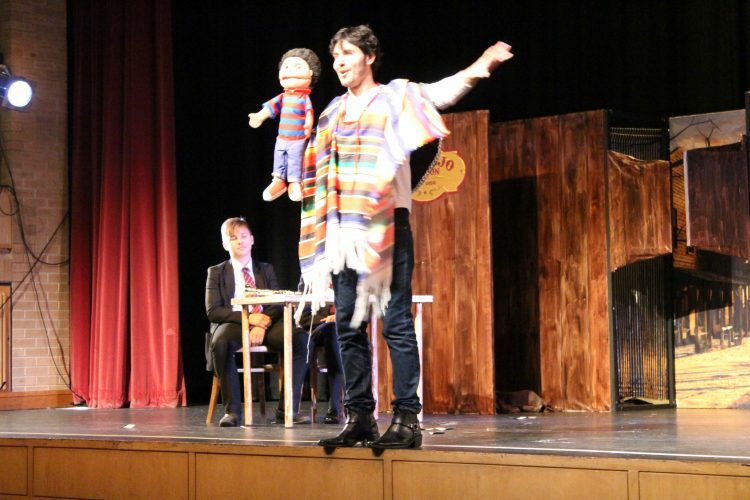 The story was fast paced and funny and audience participation made for a lively performance. 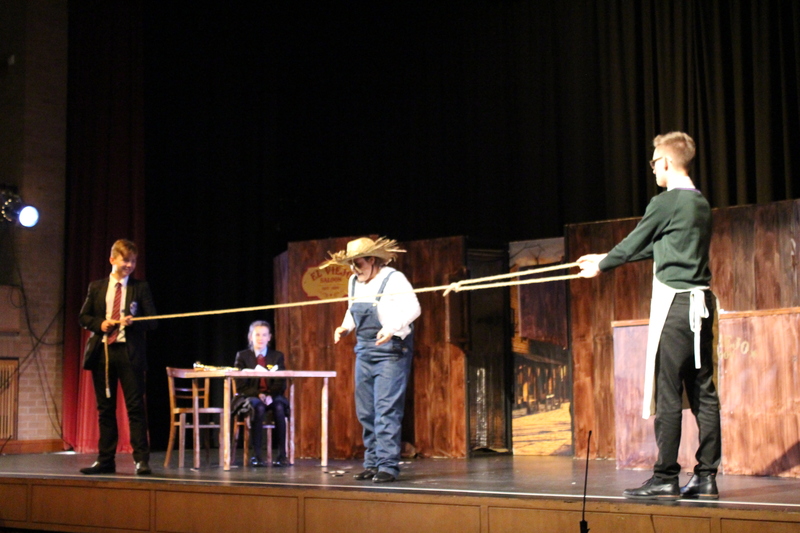 The play was fantastic and we look forward to hosting another one next year!